Discovered in the Edo Era, Kinugawa Onsen used to be a hot spring where only visitors with high social status were allowed. Today, the Onsen is open the general public and has become a grand Hot Spring area in the Kanto Area (Eastern Japan) with Japanese-style hotels and Western-style hotels growing prosperously. 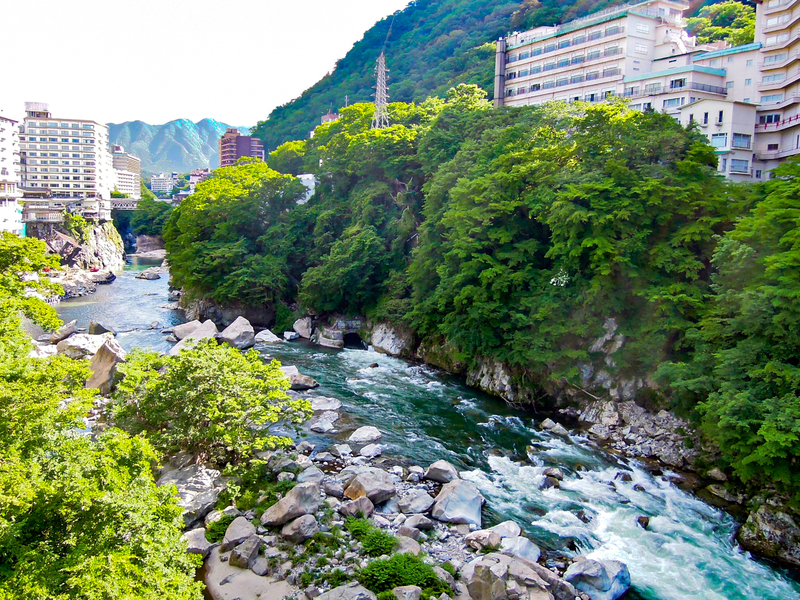 In addition, another explanation for Kinugawa Onsen’s popularity is that its hot water is said to help you recover from daily exhaustion and increasing smoothness of your skin! For those wanting to be more active, the “Nikko Edo Village” and “Tobu World Square” are recommended.